A phone call or an email from us about the details. An expert consulting service in order to identify your needs. An in-house demonstration with a suitable Romfil system. 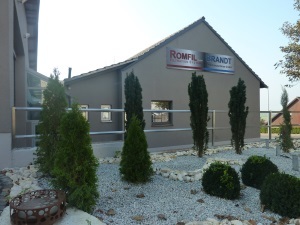 A Romfil expert will guide you through the demo, will explain the system and will answer your questions.